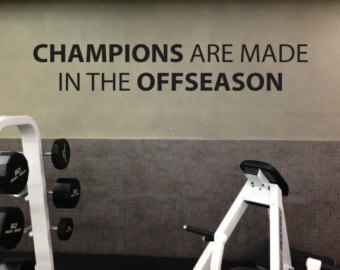 Championship football TEAMS are made in the OFFSEASON. The road to Season 2019 starts January 28th – in the PTHS weight room. PTHS football players should contact Coach Plack with any questions.